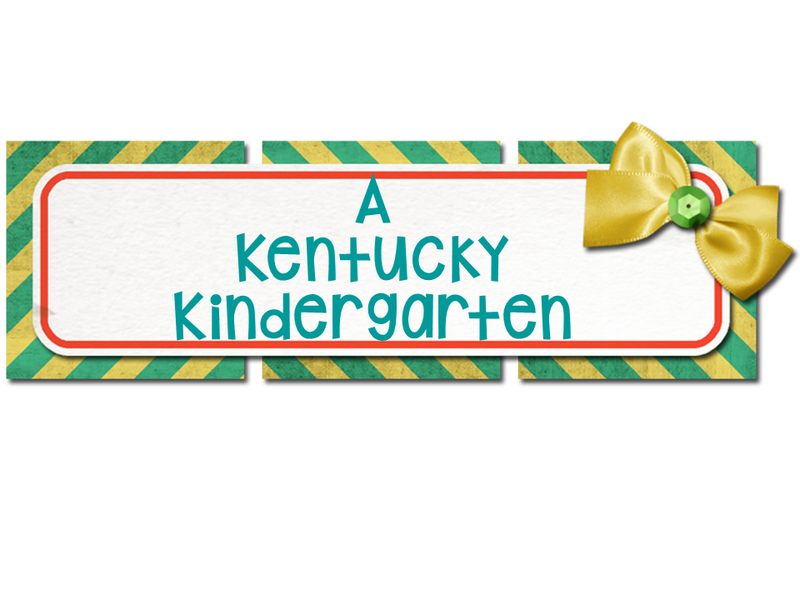 A Kentucky Kindergarten: On "Pulling Groups"
For your entertainment, a conversation in my classroom today. "So kids, remember today we will begin pulling kids for math groups. You will work on your centers but when Mrs. Precious and I need you, we will pull you out to work with us. Any questions?" One of my smartest kids raises her hand and I'm immediately wary. If she doesn't understand what we're doing, I'm in trouble. "Ms. Foster, when you said you and Mrs. Precious will be pulling groups, will you be pulling us by the arm or by the back of our shirt?" Truth is funnier than fiction.